The ultra-modern toothpick factory is capable of producing 31 million toothpicks in a day. The governor urged indigenes of the state to go into massive commercial cultivation of bamboo, which is the raw material for toothpick. According to the governor, only Cross River has such a factory as a state-owned project, which is 100% managed by indigenes. The factory would create jobs for the people. The Ministry of Agriculture in 2016 decried that an average of 18 million dollars was spent annually importing toothpicks into Nigeria. The huge foreign exchange on toothpick import had compelled the federal government to put toothpicks importation under the dollar access prohibition list. The policy meant that government could no longer give dollars to import toothpick. 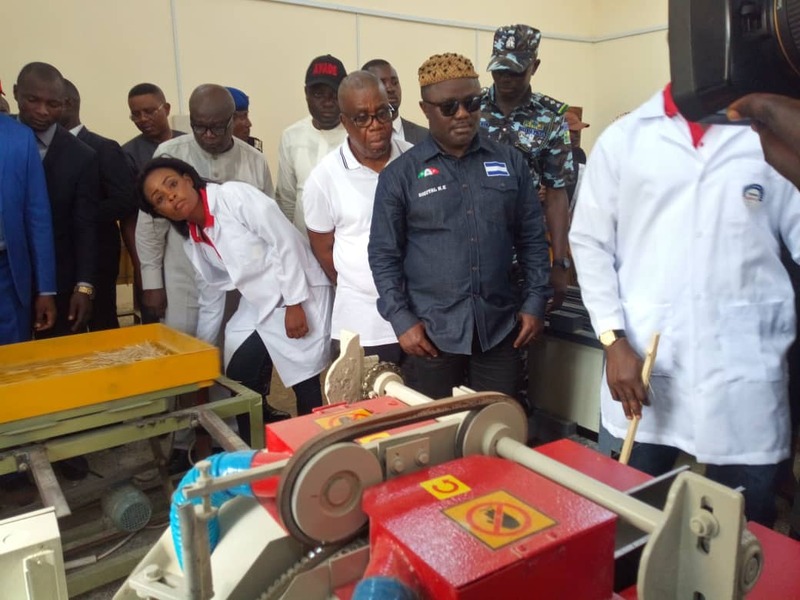 The government, Ayade said decided to take advantage of the policy to set up this factory.